Central institution for all college, historical and specialized libraries of Istria County. It continues the work of Biblioteca provinciale dell’Istria (founded in 1861 in Poreč) and Biblioteca civica. 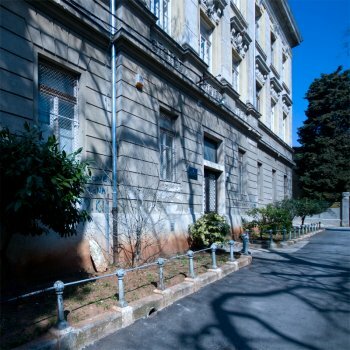 In 1949 it was named Naučna biblioteka (Scientific library), whereas in 1979 it was joined to the University in Rijeka.